Doesn't feel long at all. Almost everything executed here feels essential. 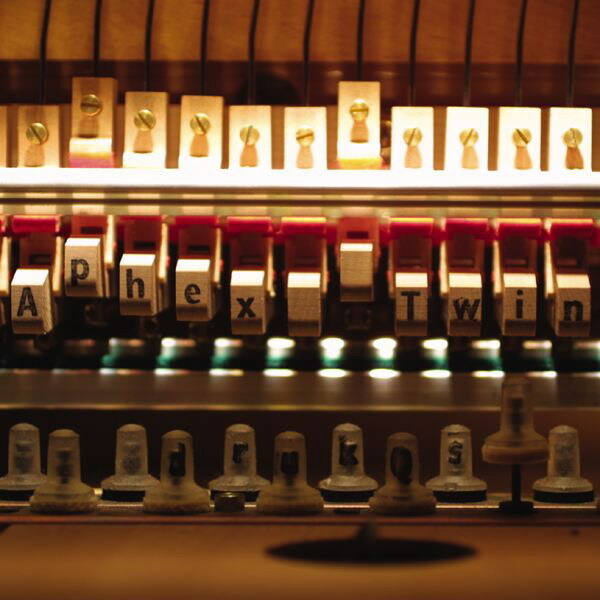 Purchasing drukQs from Amazon helps support Album of the Year. Or consider a donation?